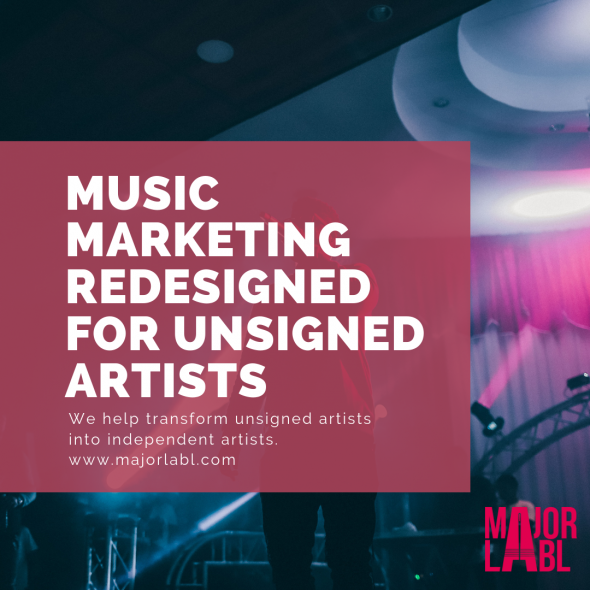 Are you an unsigned band looking for artist management? Right Chord Music has a solution to help. Mark has over 10 years experience as an artist manager. In that time he has worked with unsigned, and signed artists including Blackchords, The Daydream Club and Officer. Alongside his work with bands, Mark has and over 15 years experience working as a marketing consultant for brands including Budweiser, Lloyds Bank, Nokia, Samsung, and Vodafone . He has written music marketing thought pieces for The Guardian, Music Think Tank, Reverbnation and The Unsigned Guide. Mark has spoken at music conferences including: MIDEM, Cannes Lions, Liverpool Sound City, Off The Record and The European Music Incubator. As a strategist by trade, Mark’s approach is to challenge and question conventions to ensure the proposed solution delivers against the required objectives. As manager of The Daydream Club, Mark has pioneered a new approach to music marketing designed specifically for unsigned bands and independent artists. The results have been dramatic. The Daydream Club regularly attract between 500k and 1m streams on Spotify per month, outperforming every major label, priority act on Spotify. The band’s success was recognised with two award nominations, most notably as Best Digital Artist at the Musically Awards alongside major label supported artists including The 1975. Most importantly their success on Spotify and proceeding music sync deals allows them to earn a sustainable living through music. How many unsigned bands can claim that? Read more about the approach here. In 2016 Mark took on a unique challenge to break an unsigned band in just 10 weeks, using the power of media and content. Listen to the case study and the results here. Spoiler alert, the band are now signed to Universal / Snake Farm Records. 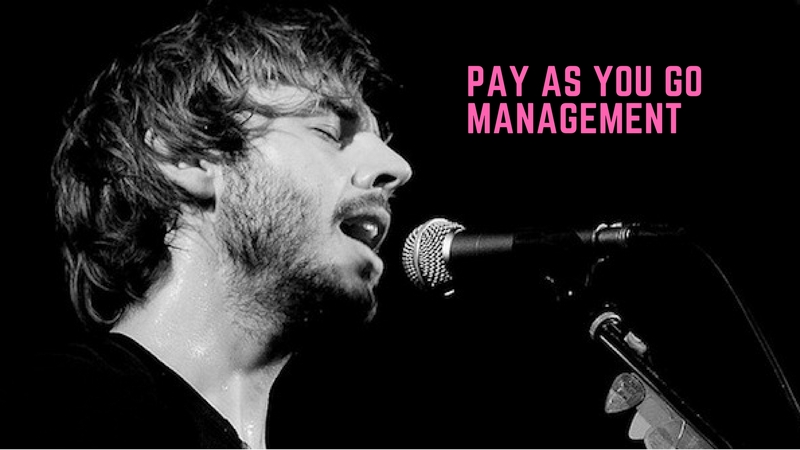 Mark created Pay As You Go Management in response to high demand for artist management services, recognising three things. Most unsigned artists don’t earn enough money from music to giveaway 15-20% of their income. 15-20% of nothing isn’t fair reward for a manager who puts in lots of time and effort. Pay As You Go (PAYG) Management was designed to address these challenges and to help unsigned bands and self released artists. Under this system, there are no contracts, so, you only pay for support when you need and want it. Using this approach. In the first session Mark talks you through best practice marketing theory, and practical advice drawing on his experience with Blackchords, The Daydream Club and Broken Witt Rebels. 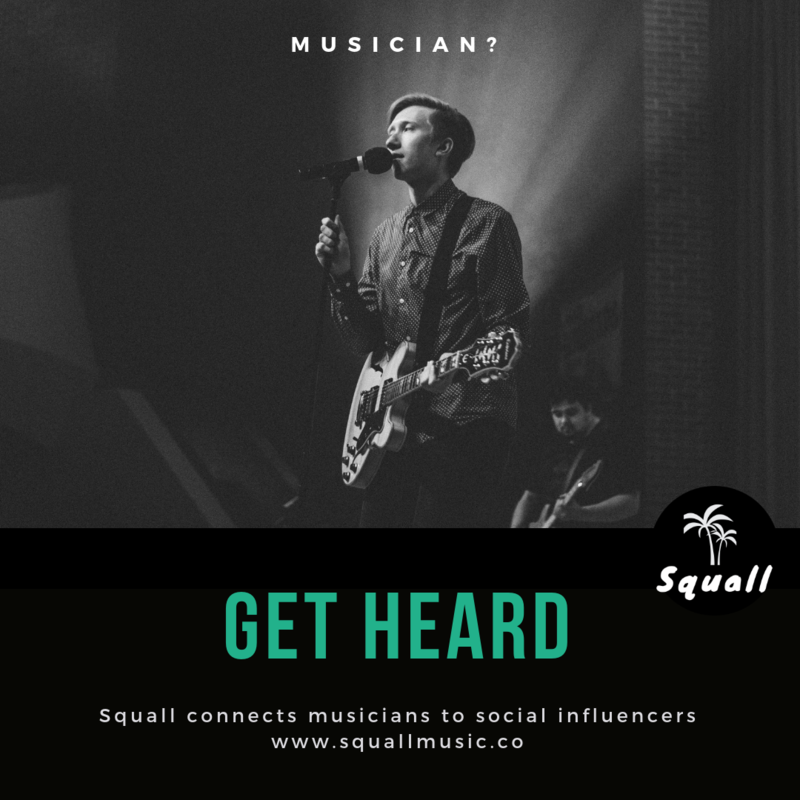 The aim is to provide you with a practical guide to promote yourself and your music in a more effective way. You will receive a copy of the PDF presentation used in the session to takeaway and use. Many artists will only need one session to give them direction and focus. If you want to return for additional support with a particular question or challenge, my time is simply charged by the hour. That’s the beauty of PAYG artist management, you only pay for the advice you need. No contracts or obligations. Mark’s knowledge of the industry, and more importantly the ins and outs of the online world, social media, and effective marketing, is invaluable to artists in the current climate. Most important is his passion for and commitment to music, that is the factor that makes all the difference. We look forward to working with him long into the future.